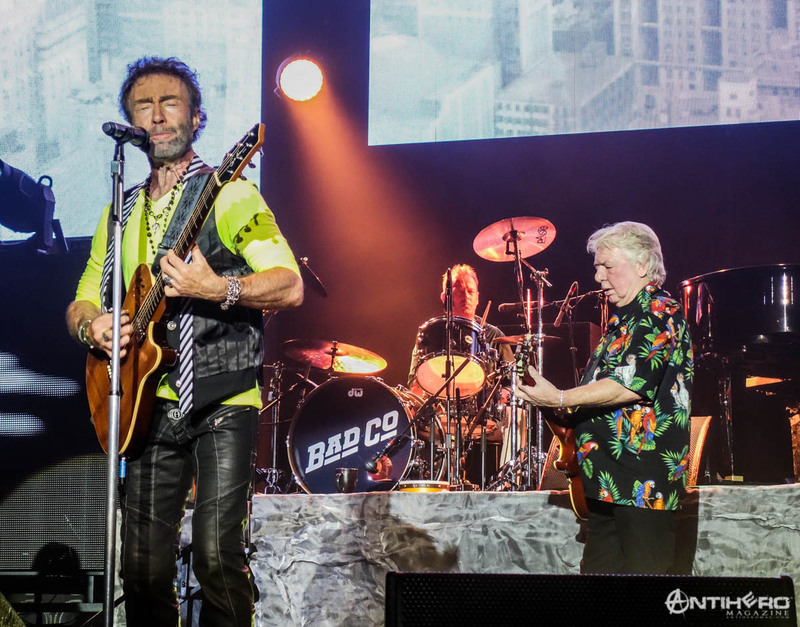 In May 2015, it was announced that legendary seventies rock legends, Bad Company, would return to the UK for their first tour in four years this fall on their ‘Swan Song’ tour. 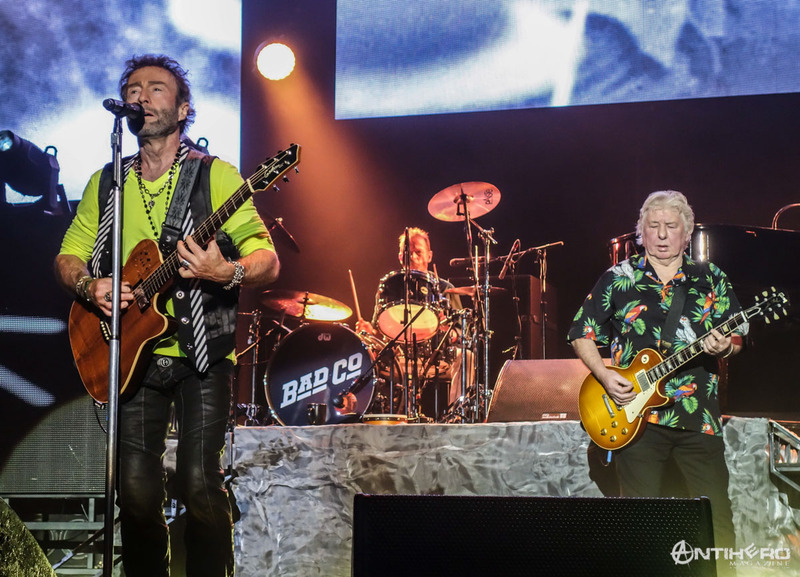 Original Bad Company members Paul Rodgers, Mick Ralphs and Simon Kirke would hit eight UK cities in October including Leeds, Cardiff, Nottingham, Birmingham, Manchester, Glasgow, Newcastle and London. “With mean riffs that took no prisoners, smoldering grooves and THE voice of all British voices, these guys brought home a special unique angle to the scene. 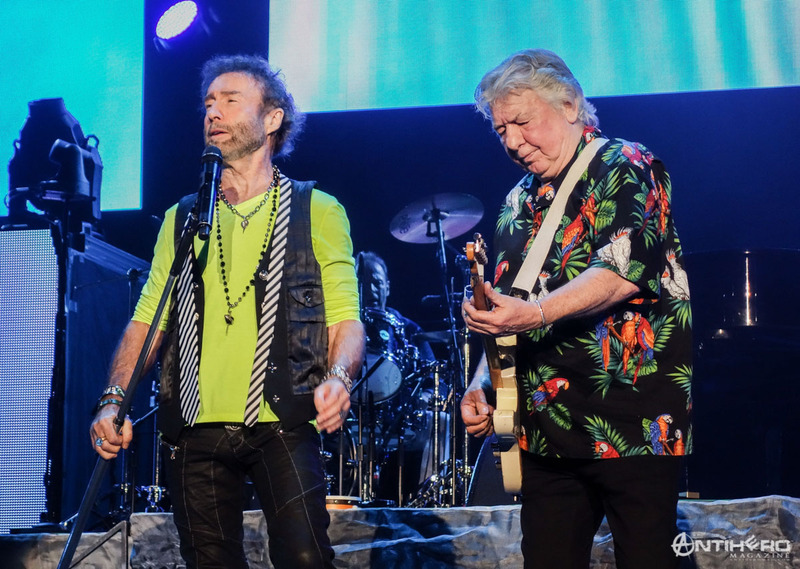 I’m excited to see them make their way back on the road, town to town.” – Robert Plant. 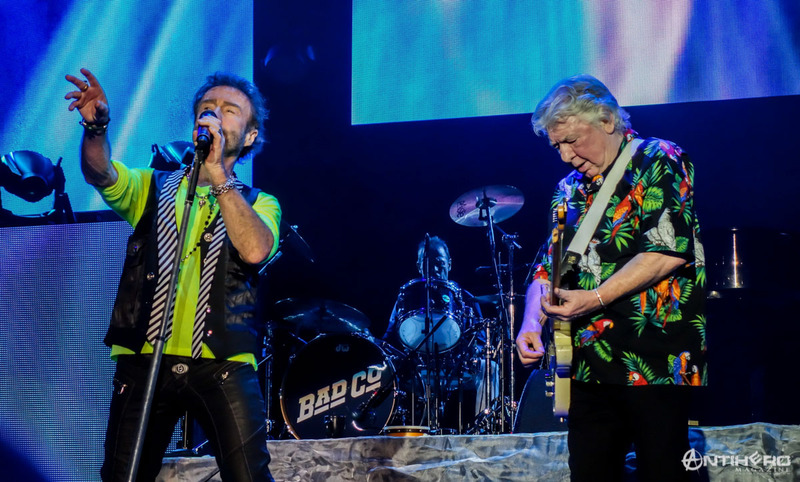 Bad Company burst upon the rock ’n’ roll scene in 1973, and were immediately dubbed a super-group by fans and press alike, as its members all came from very successful popular bands: Free (Rodgers and Kirke), Mott The Hoople (Ralphs), and King Crimson (Burrell). They continue to live up to that hype and are one of the strongest successful touring bands today. 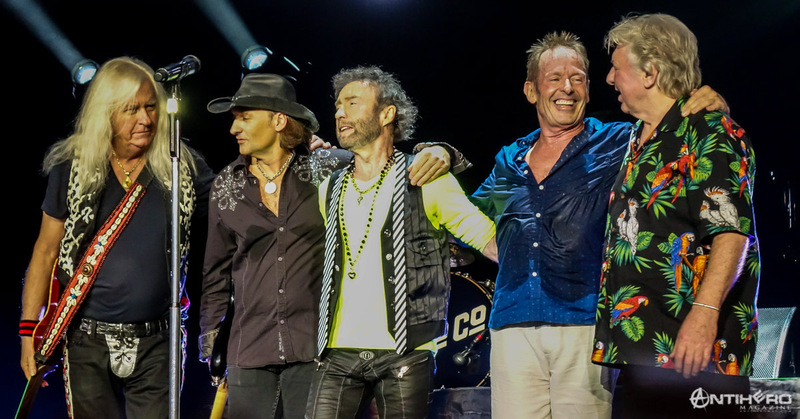 “Returning to the UK with Bad Company where it all began 40 plus years ago is full circle for the band and the fans. 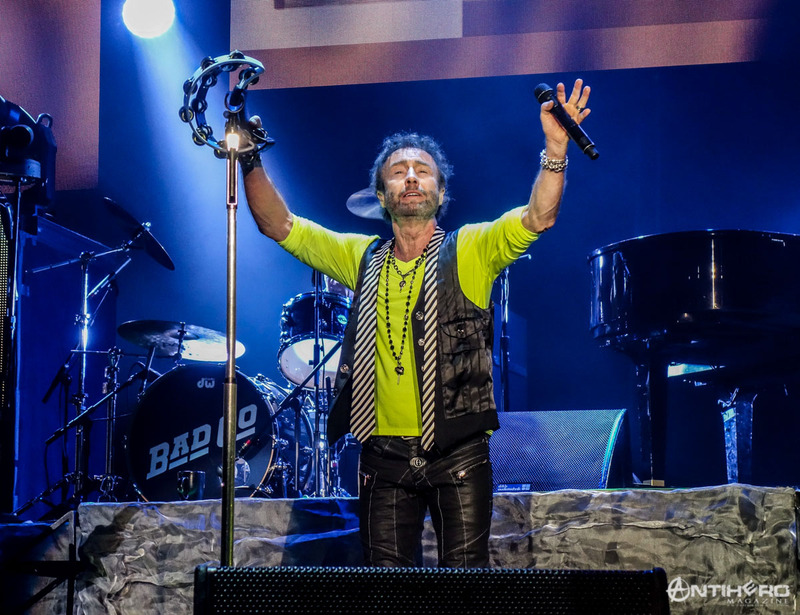 It’s always a pleasure to play in the UK,” remarked Paul Rodgers. 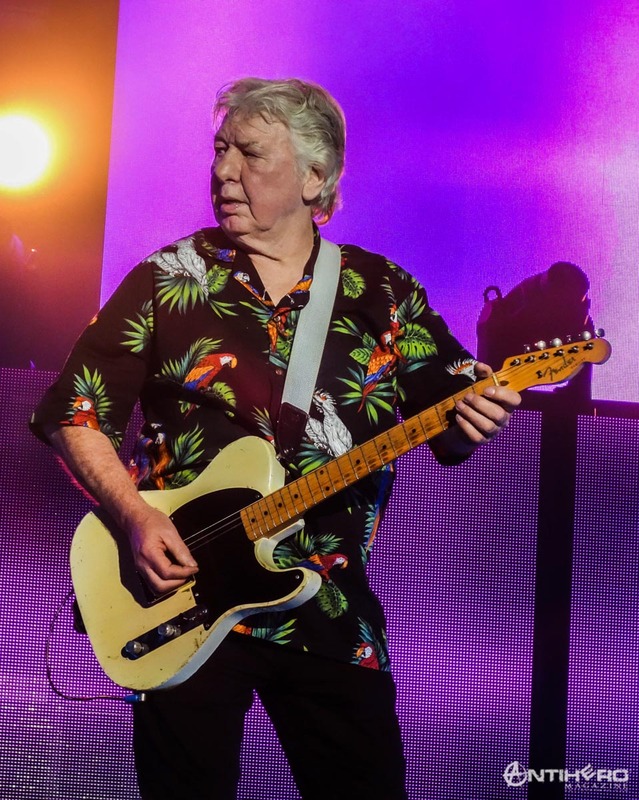 “So looking forward to be playing in the UK for all our great fans – gonna be great!” Mick Ralphs added. “The British fans are special and we’re going to give them a treat. 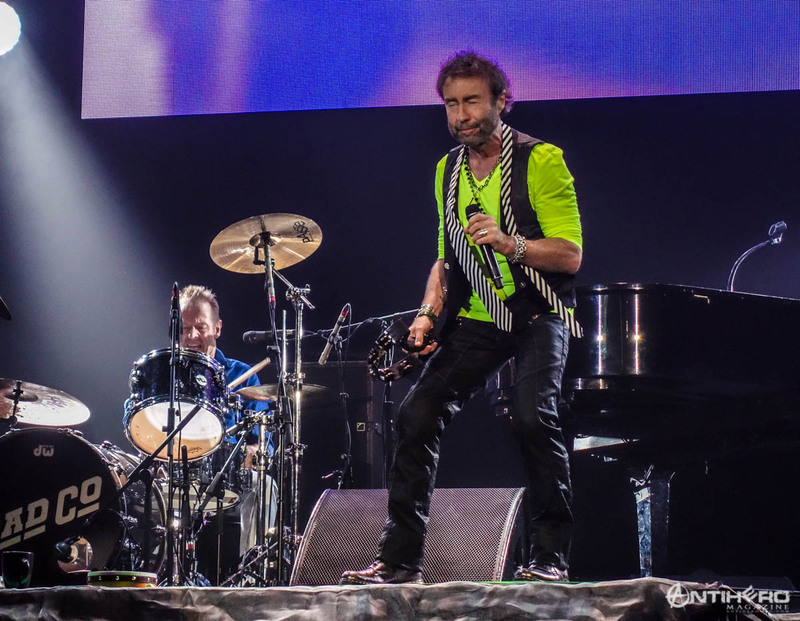 There’s nothing like playing in my home country…” Simon Kirke added. 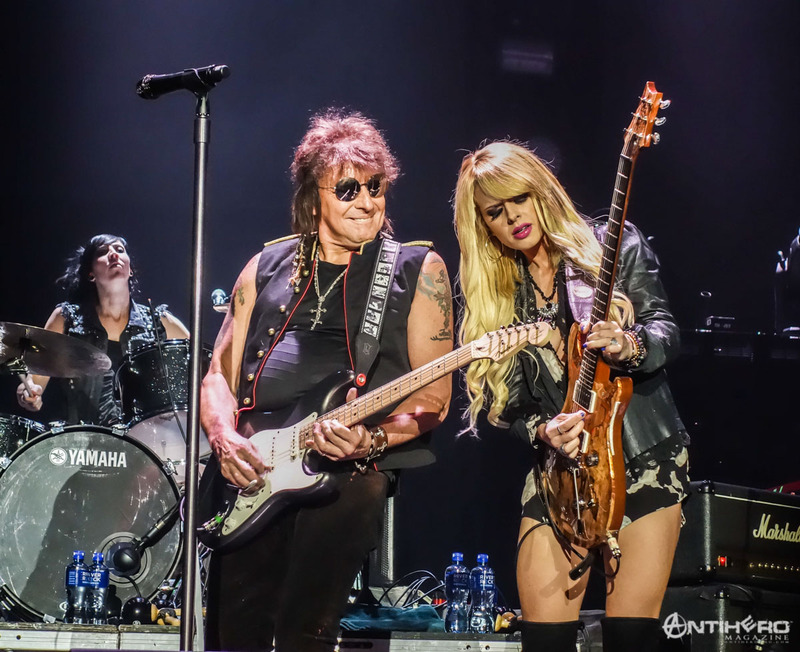 Special guests Richie Sambora + Orianthi (RSO) would open every show, along with Steve Rodgers or Jasmine Rodgers as the first act. 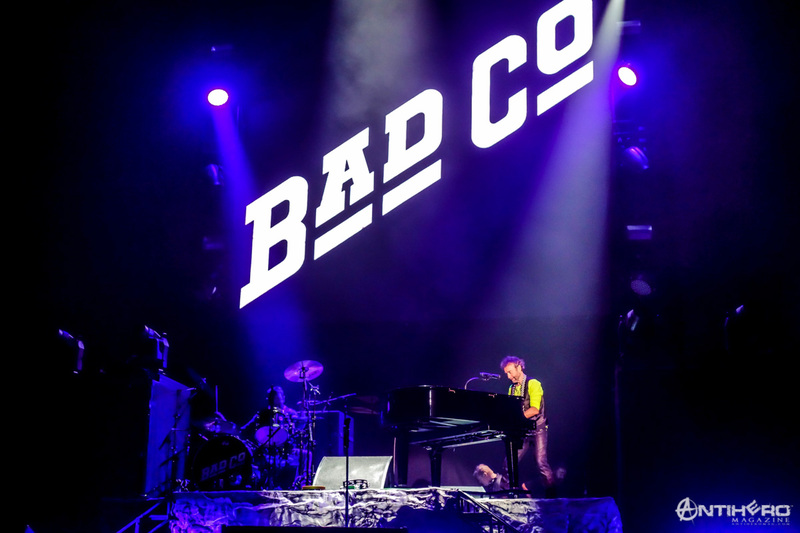 Despite their reputation as one of the most exciting live bands to ever rock an arena, Bad Company never released a live album during its meteoric rise to the top of the charts until last month. LIVE IN CONCERT 1977 & 1979 was released last month via Rhino Records and debuted on the UK album charts. 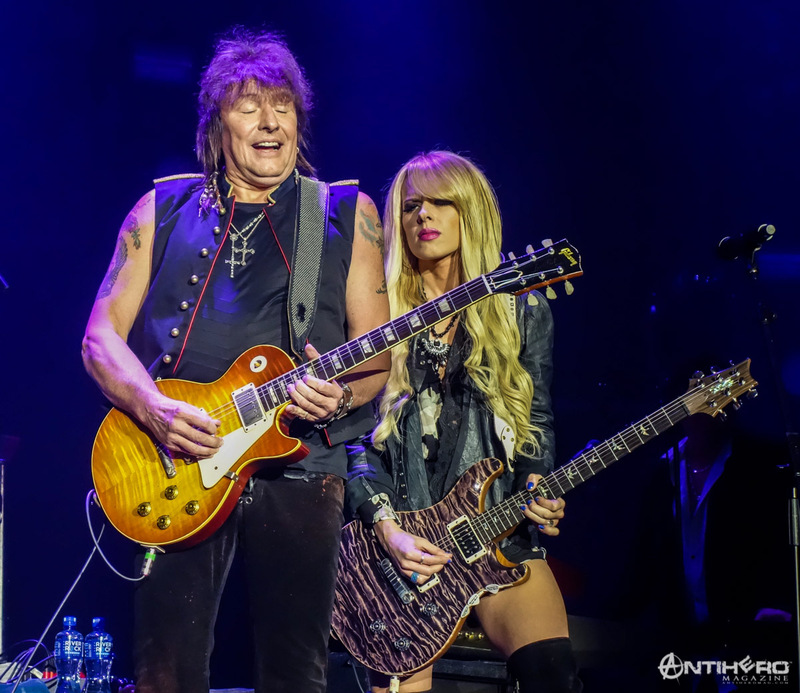 Special Guests on the tour were RSO – Richie Sambora and Orianthi. 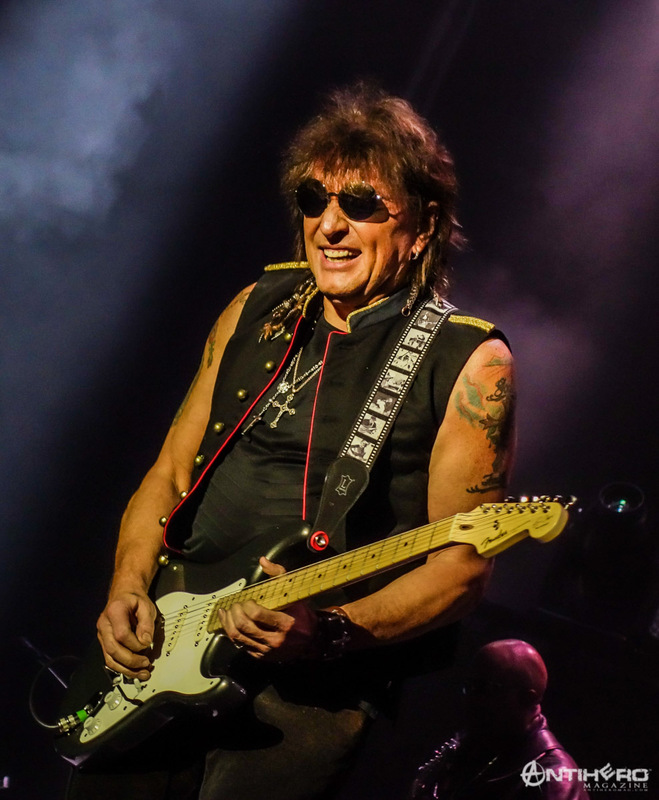 Since his split from Bon Jovi back in 2013, Richie Sambora has toured regularly, but unfortunately new music has not yet been forthcoming since his last solo album back in 2012. The result of this is that setlists are made up of cover versions and Bon Jovi classics. 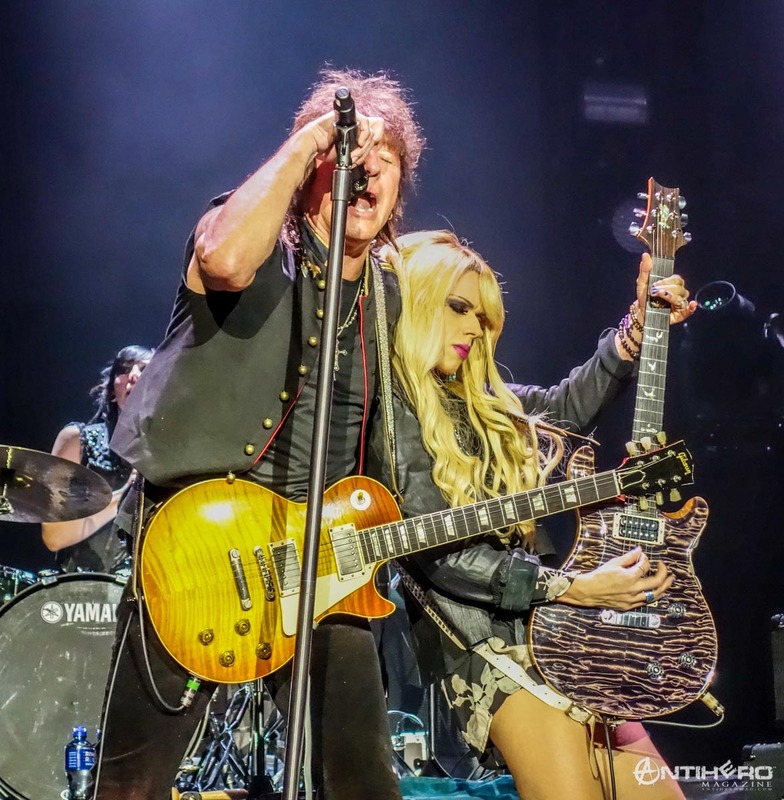 Sambora’s partnership both domestically and musically with Orianthi has yet to create any new musical compositions. 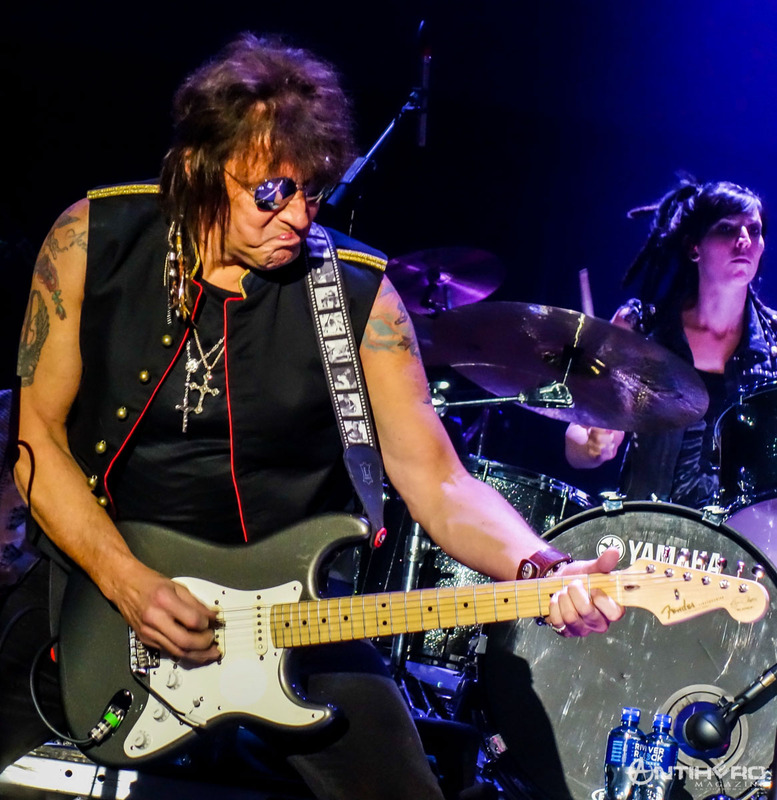 In 2014, Sambora toured the UK with Orianthi under just his own name. 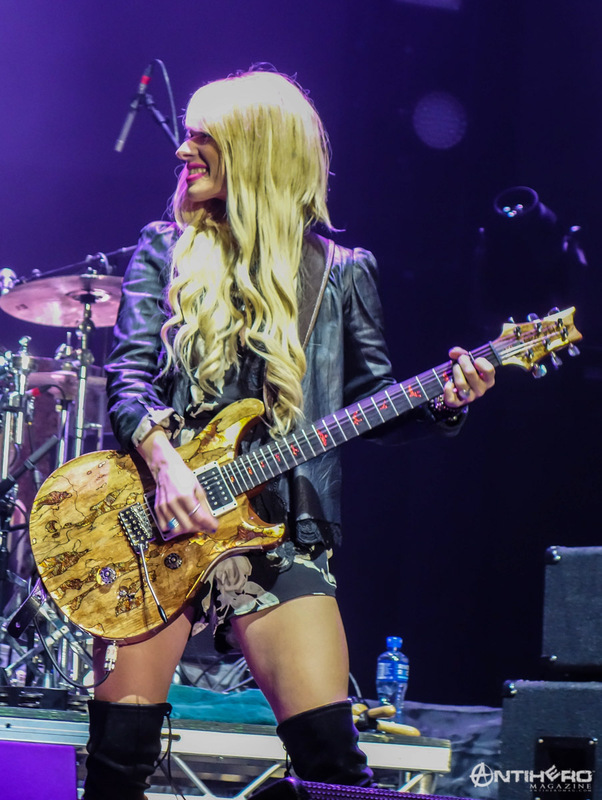 I had enjoyed the 2014 UK dates to the extent of attending three shows on the same tour. 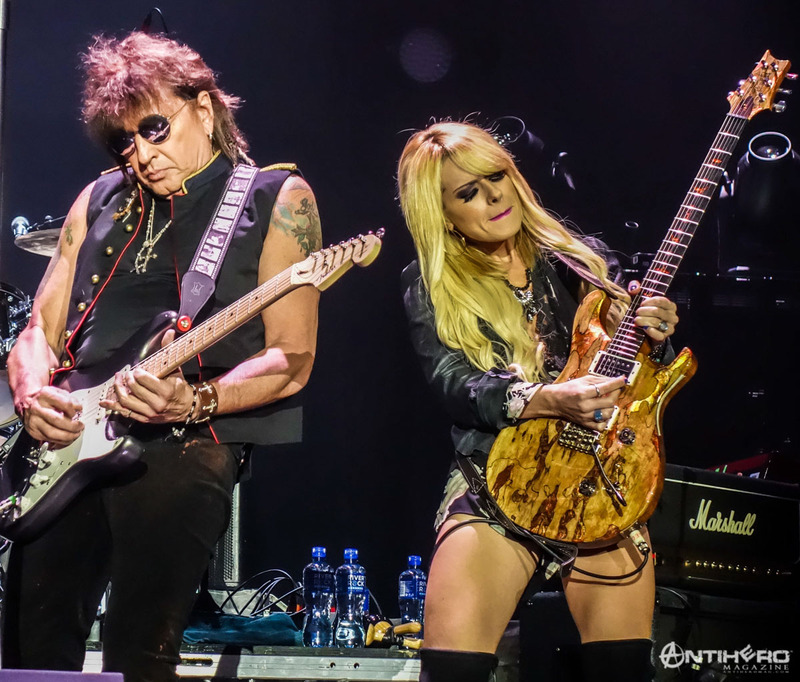 This time around he has acknowledged it’s more of a partnership than just his solo band with the re-branded RSO. 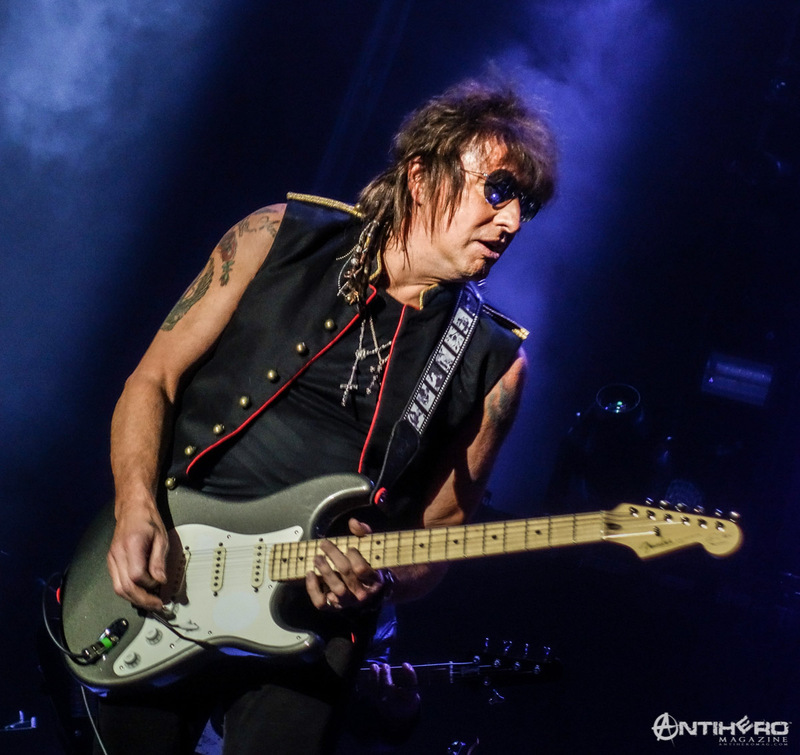 Early live reviews of the tour had pointed to largely erratic performances with Sambora seemingly embracing his former demons again. It was therefore with a mix of expectation and also trepidation that I waited for his stage arrival. From the opening chords, it was clear that my previous reservations were unfounded. 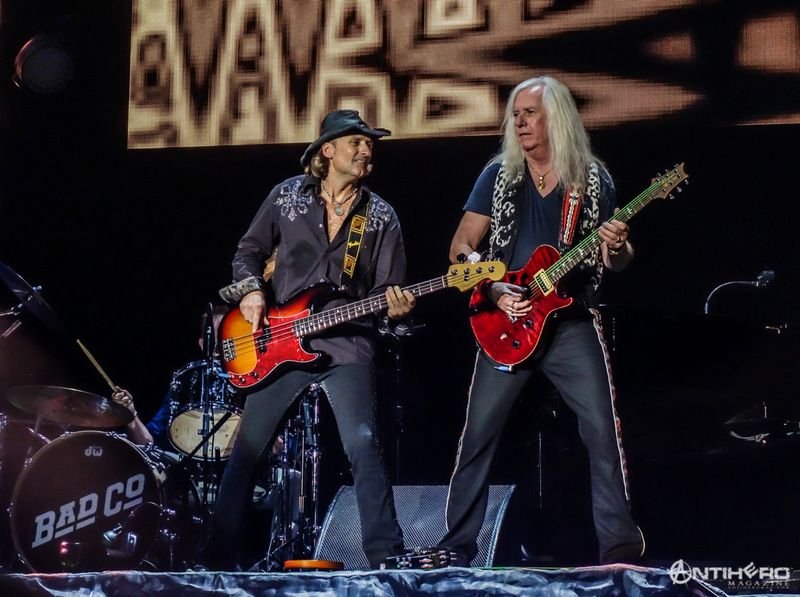 A great vocal and virtuoso guitar set which involved a lot of audience participation. The largest reception was obviously saved for those Bon Jovi standards which have now become rock classics. 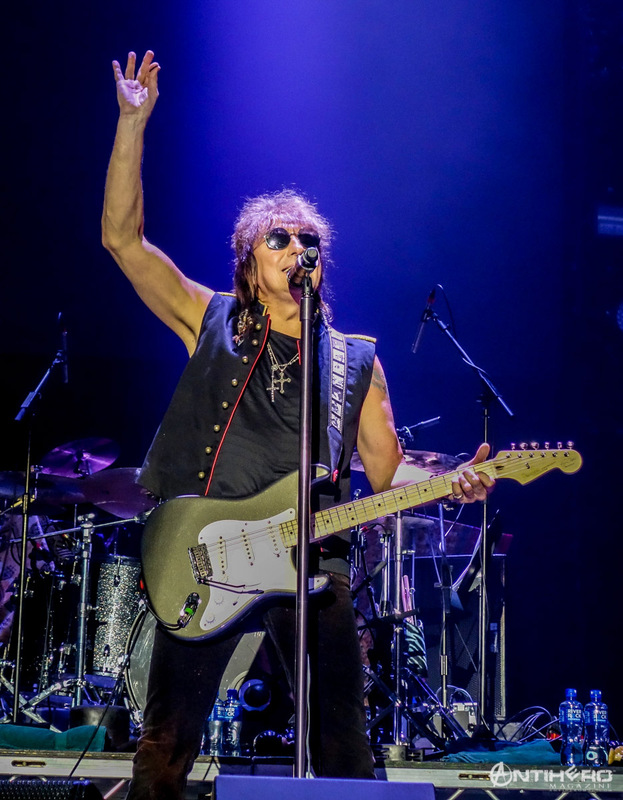 Richie’s enjoyment was such that he even took a crowd request and tried then to include the track “Rosie” into the set. It was also fantastic to see an almost full arena make the effort to get in early for both support/special guest’s sets. 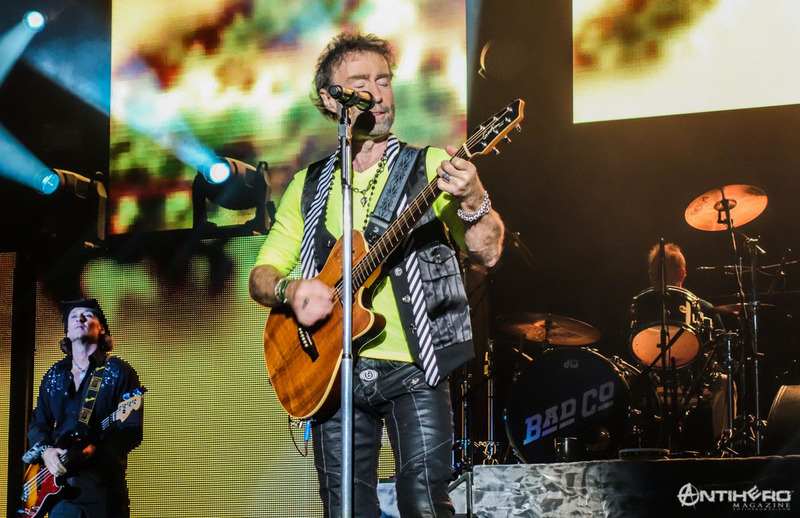 Opening act had been Steve Rodgers, son of the Bad Company singer, Paul Rodgers. 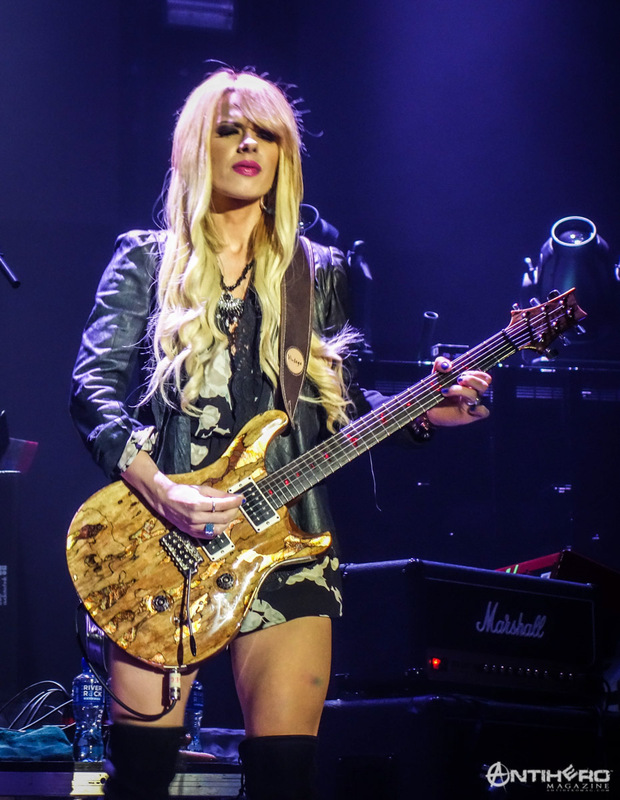 Orianthi had her own solo slots during the set with both her fluid guitar playing and sweet vocal harmonizing coming across with clarity and a keen sense of melody. Unfortunately, when bands attain a legendary status their sets become, in terms of song selection, pedestrian. 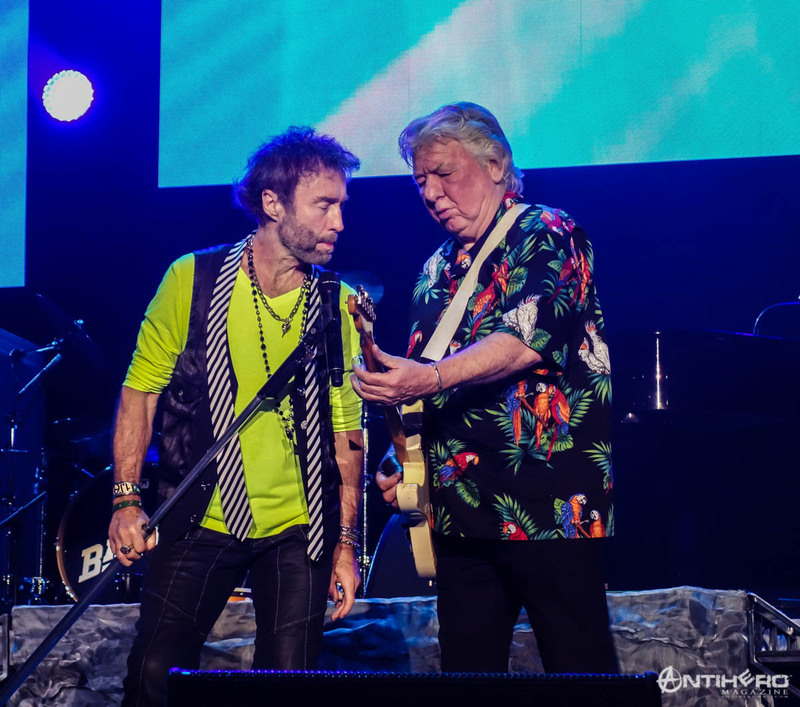 Thus, it was the case with Bad Company. A short set was delivered which lasted an hour and a half. I guess when punters pay increasingly more expensive ticket prices they expect a solid couple of hours from the headliners. While nothing can detract from the band’s quality and musical ability, I do feel that this is the only overriding negative on the show review. I was, however, pleasantly surprised when the band came out and delivered my favourite song “Seagull” for a second encore. This had been absent on the first few dates of the UK tour. 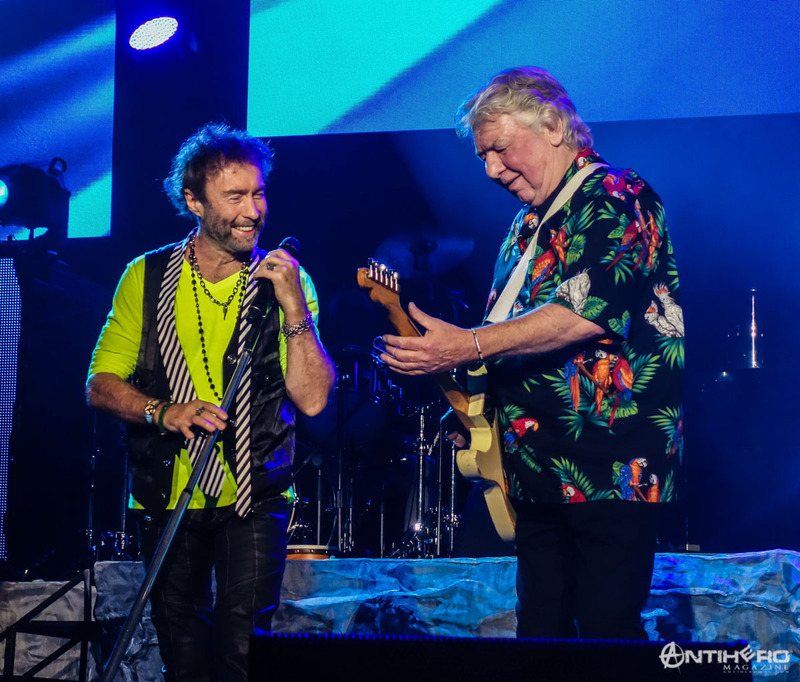 In conclusion, a great evening’s musical entertainment with no frills from two legendary artists.